Gordon Ramsay is a Scottish celebrity chef, restaurateur, and television personality. 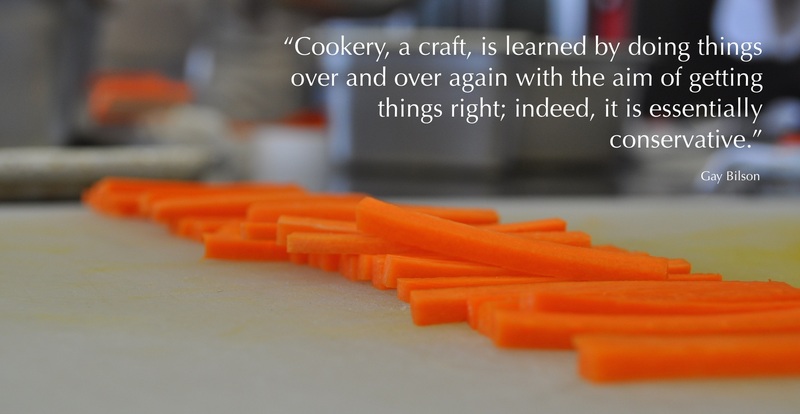 Love him or hate him on TV, it’s good to be reminded that the man does know how to cook. His restaurants have been awarded 15 Michelin stars in total and currently hold 14. His signature restaurant in Chelsea, London, has held 3 Michelin stars since 2001. 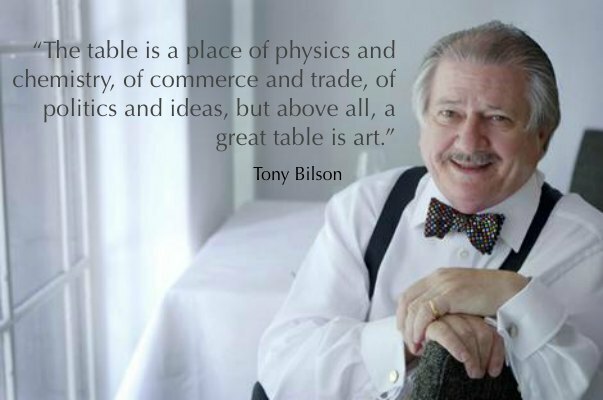 The Australian chef Tony Bilson began his extraordinary career with the ground-breaking Sydney restaurant Bon Gout in the early 70s. 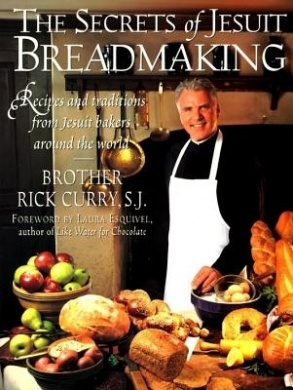 His biography Insatiable: My Life in the Kitchen was published by Murdoch Books in 2011. 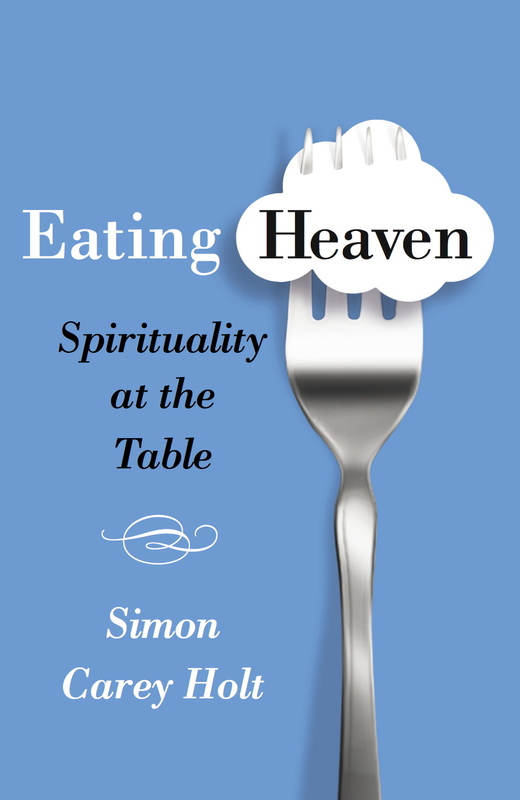 Gay Bilson is now retired from professional cookery and has become one of Australia’s most significant food writers. Her professional life included her eighteen years at the much acclaimed Berowra Waters Inn on the Hawkesbury River just outside of Sydney. 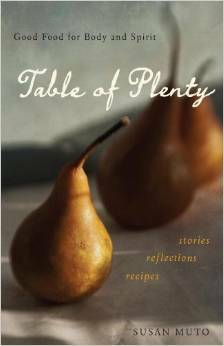 Susan Muto, Table of Plenty: Good Food for Body and Spirit, Cincinnati: Franciscan Media, 2014, xix. 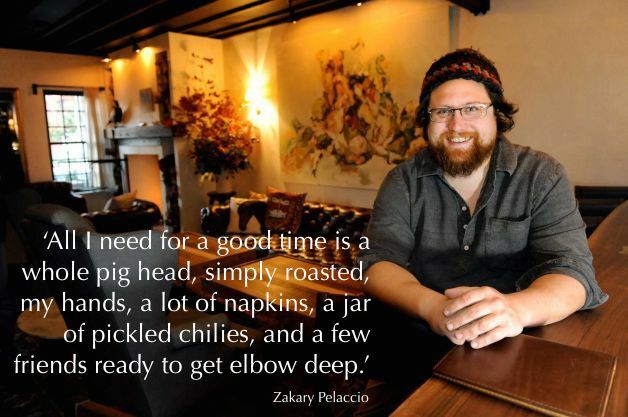 Zakary Pelaccio, celebrated chef from the north east of the US, is author of the award winning Eat With Your Hands and founder of NYC’s branch of the head-to-tail culinary movement.